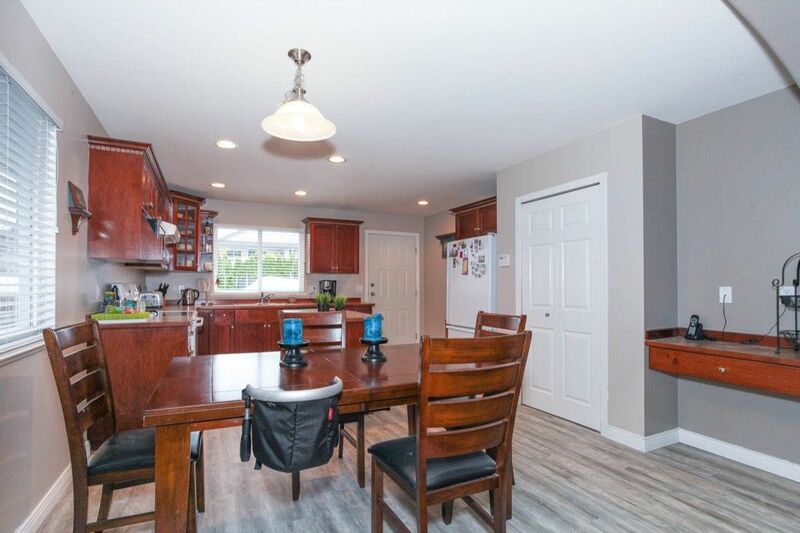 Fantastic, Greenbelt facing Home features 5 Bedrooms, 3 baths and over 2900 sqft of Spacious Living in the Prime Gilker Hill Estates. Open Concept design allows the Kitchen and Living room to flow Naturally into one Great area for Entertaining and Relaxing. 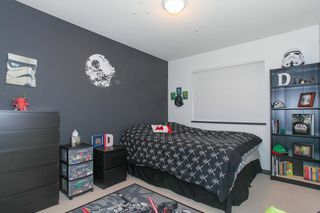 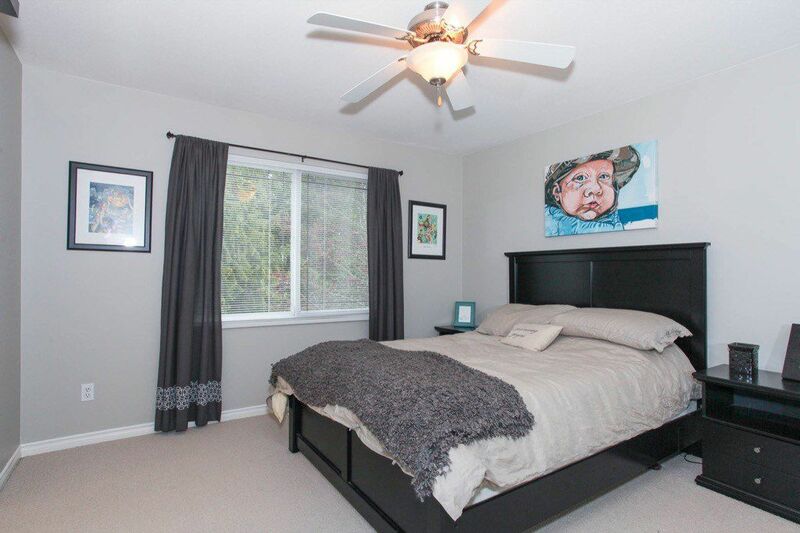 3 Large Bedrooms Upstairs and an additional Spare Den/Room downstairs for Guests. 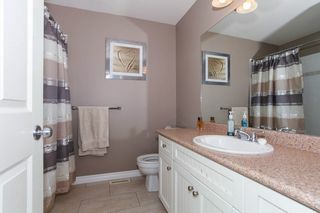 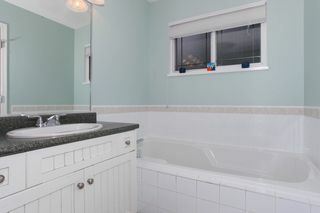 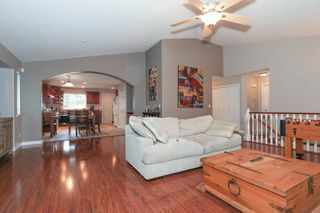 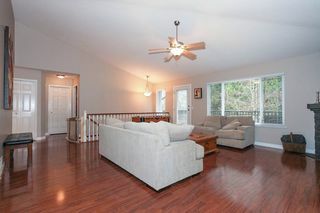 2 bedroom Suite is a great mortgage helper or for the Aging Parents, Nanny or Boomerang Kids. Rear Lane Access with Double Car Garage and New Deck for Summer BBQ's. 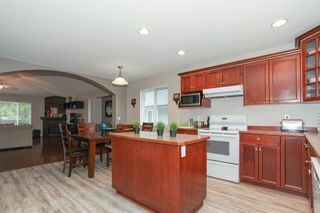 New Paint, Vinyl Plank Laminate for the Kitchen and a Heat Pump for the Summer AC. 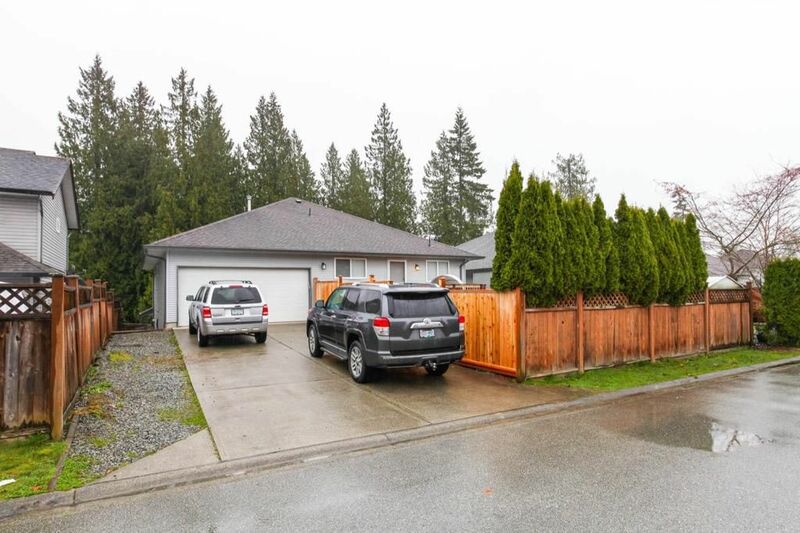 Steps/Minutes to Nature Trails, Kanaka Creek and Fraser River. 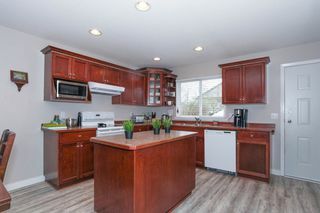 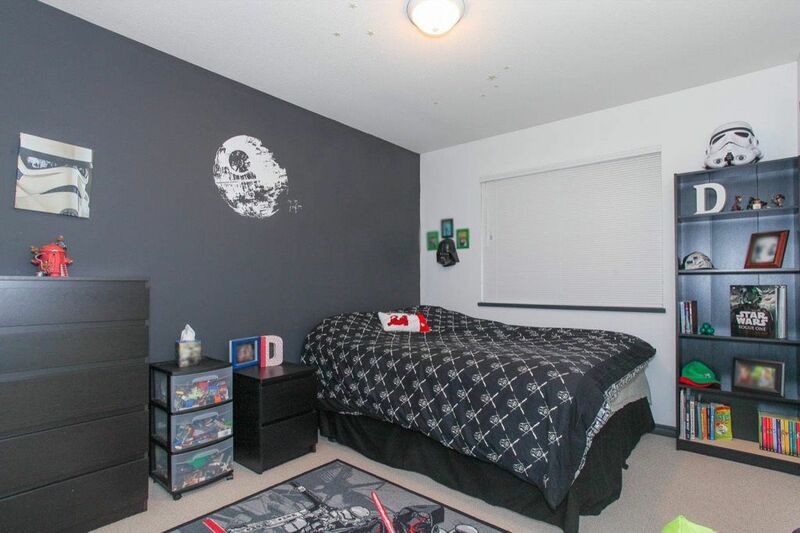 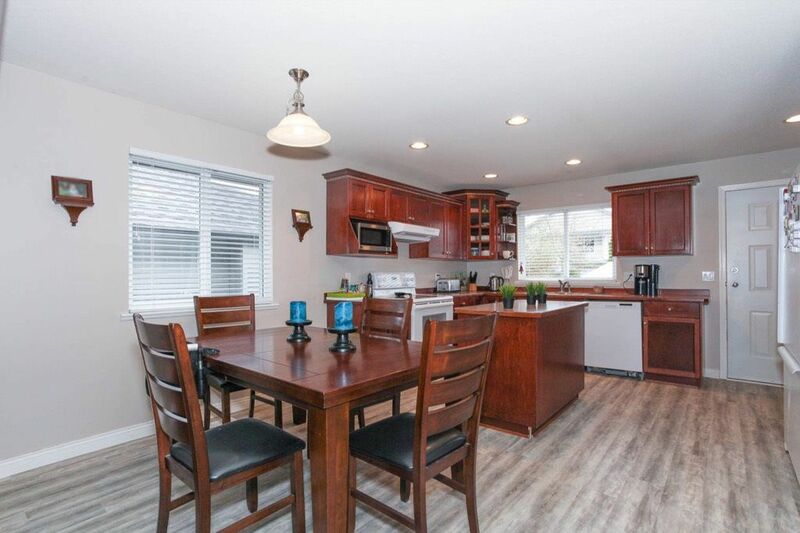 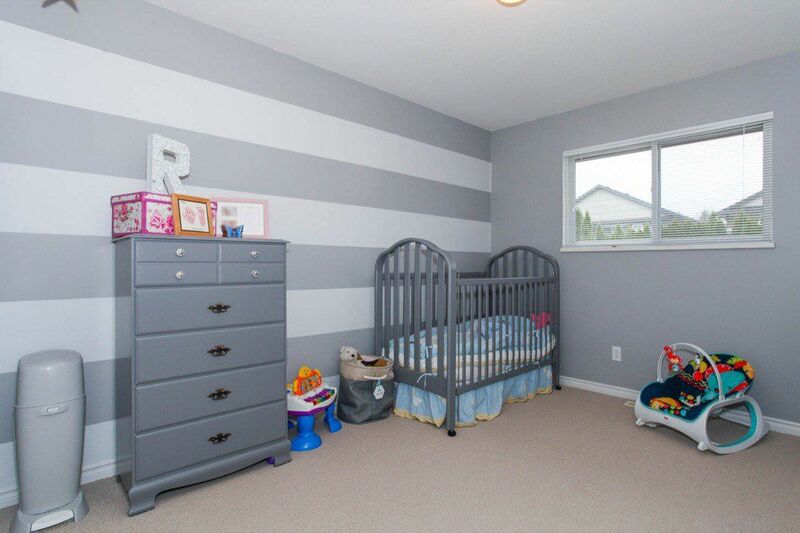 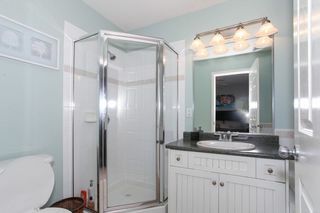 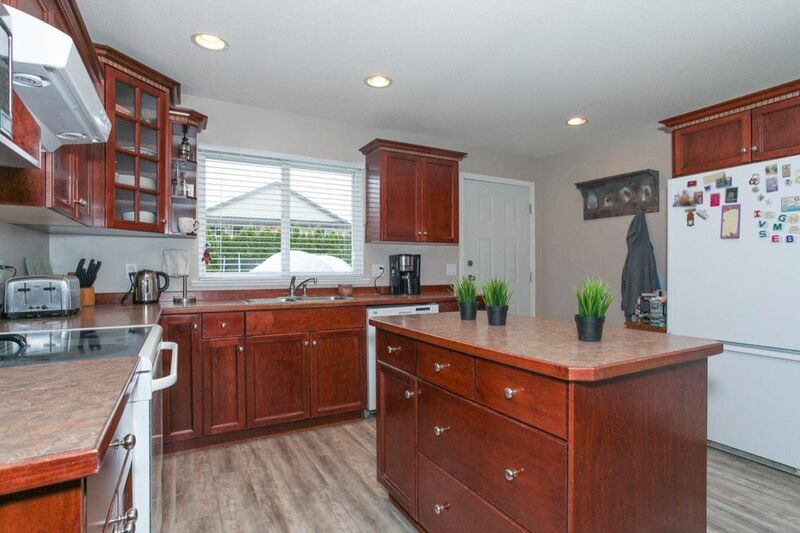 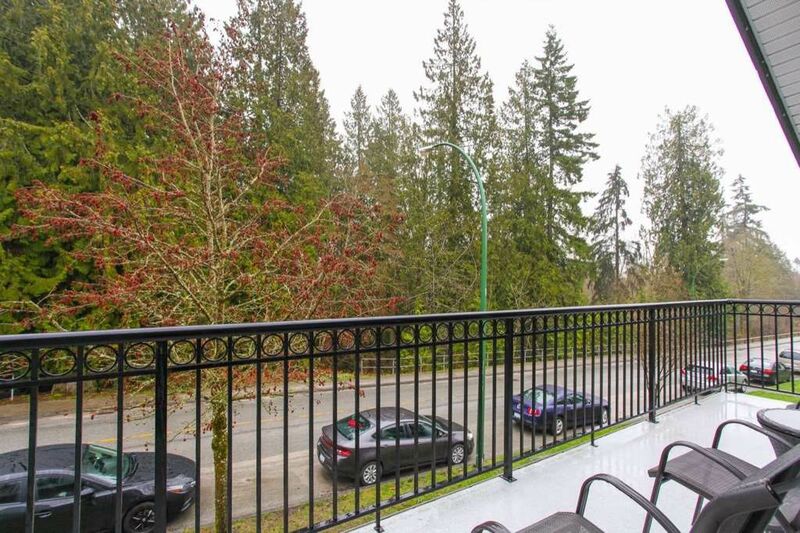 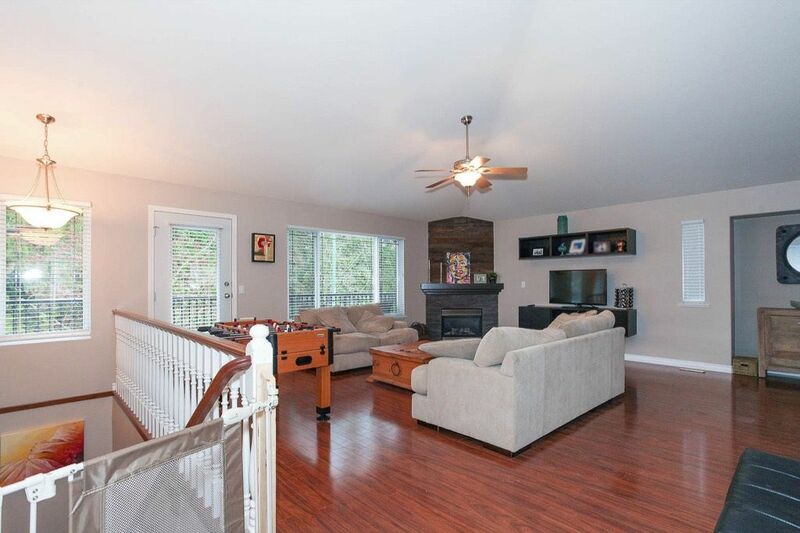 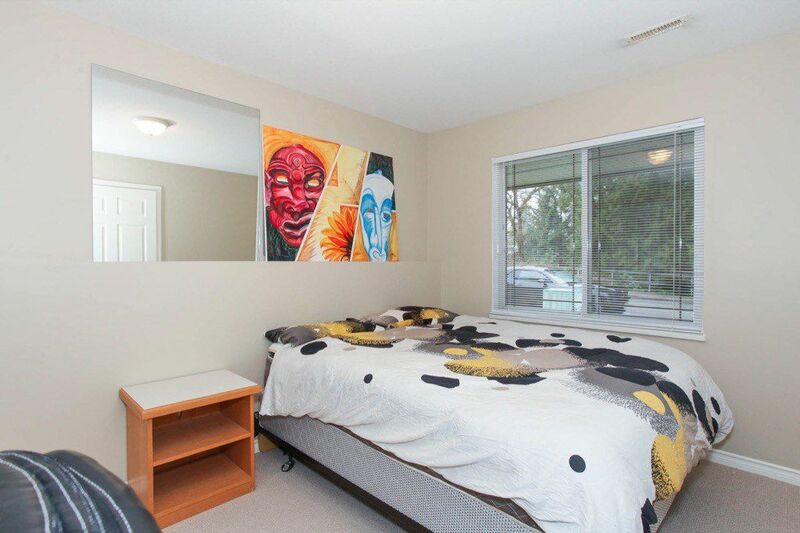 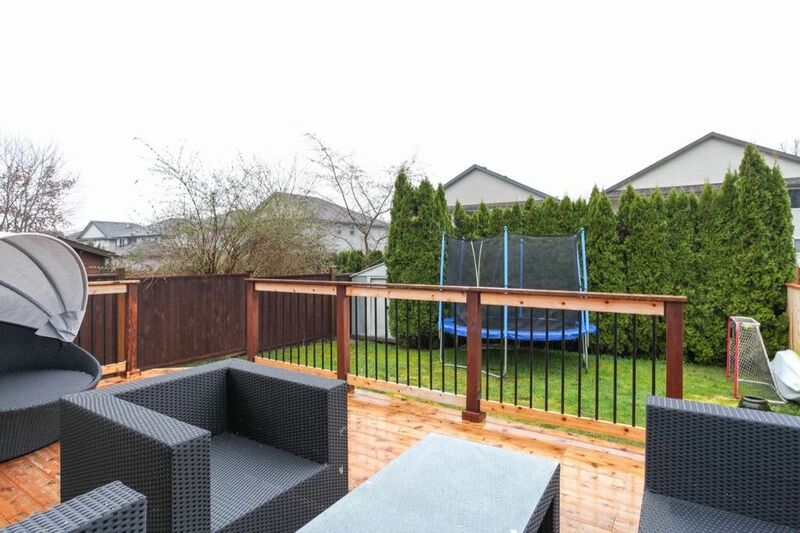 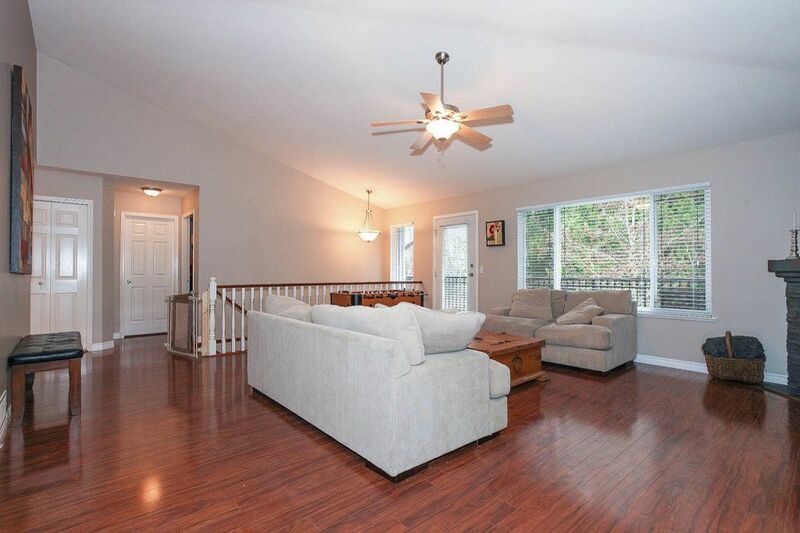 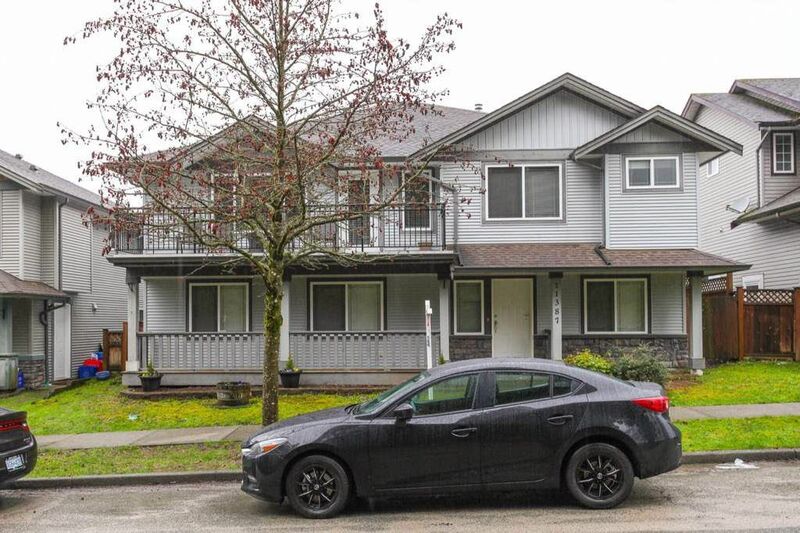 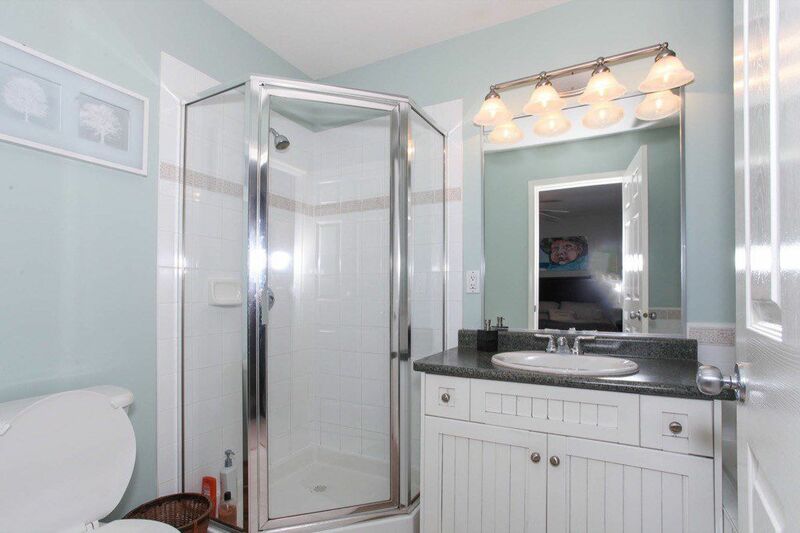 Close to all Shopping, Amenities, Schools, Transit, Golden Ears and Arterial rooms.